As a Trainer since 2010 and Mentor since 2005 I, a self employed Trainer like many of you, find that work can flow in the way of either a feast or a famine at times! 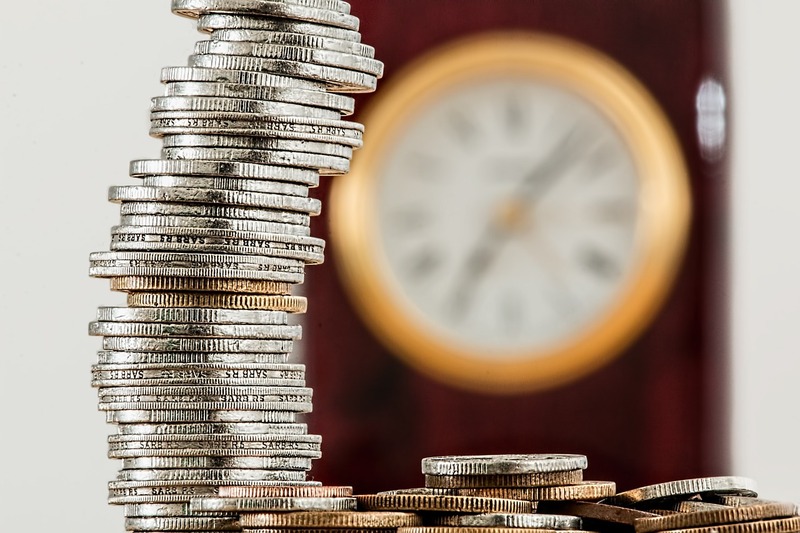 Given that some months, quarters, and indeed years, leave us with more cash flow than others it is always worthwhile looking at where and how we can save money as we go about our business. I hold loyalty cards for retail spends in Tesco, Nectar, Boots, Applegreen and for coffee shops like Clements and Caffe Nero. 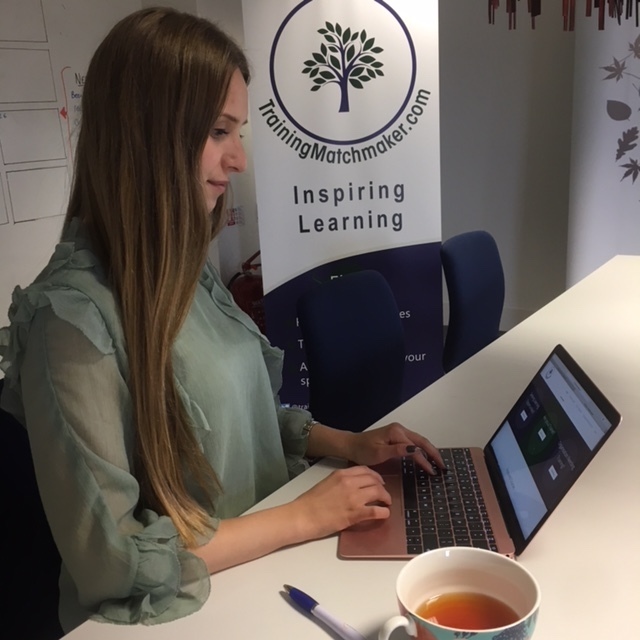 Trainers like us find ourselves spending significant amounts of money on petrol and on coffee meetings so why wouldn’t you sign up to get something back from expenditure you will be making anyway. Signing up is generally free and your rewards can add up to something relatively significant. I personally turn my Tesco blue reward vouchers that arrive in the post quarterly into diamonds annually… honestly…it’s simple really – by logging online to Tesco Clubcard you click to turn your blue vouchers into three or four times the value towards Goldsmiths, hotel stays, meals out, cinema tickets and more. As far as my hotel stays go – I book via TopCashBack (more about that in tip 3) to earn between 4% and 10% of my total cost back in cash – I also log in to my own profile on sites such as Hotels.com to use ‘Hotels.com Rewards’ in order to get one night free for every ten nights purchased (they take an average of your spend). 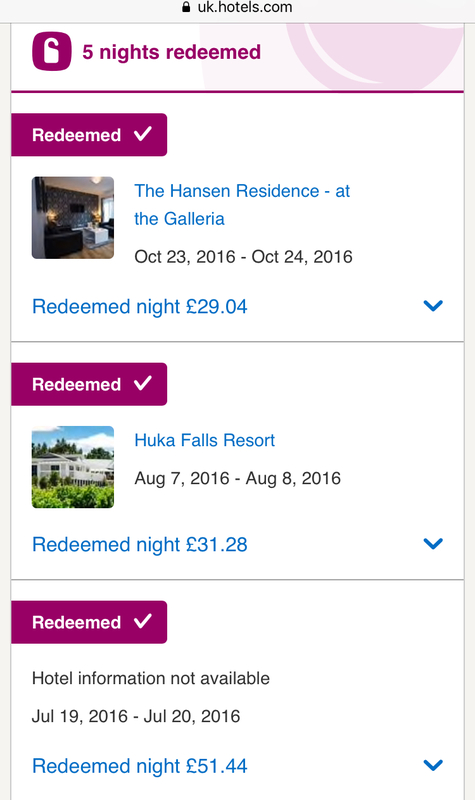 Given the business I operate in and the amount of travel it entails – I have redeemed 5 free nights so far. For coffee shops it is generally one coffee free for every ten purchased. 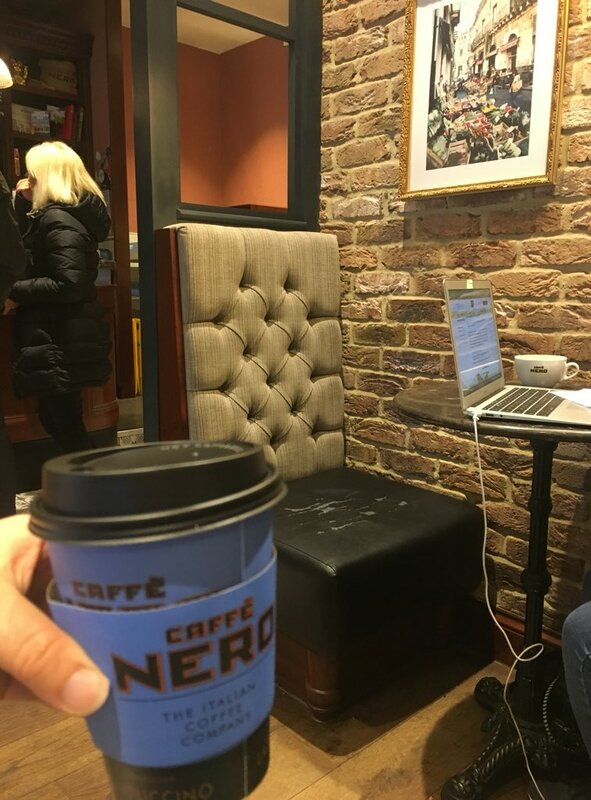 If your mobile phone is 02 – download the 02 priority app and get a free hot drink in Caffe Nero every Tuesday afternoon and one main course in Pizza Express each week for £5. 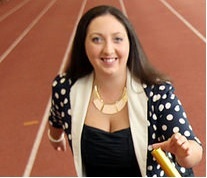 Get the Ohh Social app onto your mobile for a small upfront cost of £15 – £10 if you use the TrainingMatchmaker.com affiliate code by typing WATSON in the promo code box – and this means that you can claim a buy one get one free deal on your coffee and lunch meetings in ideal venues for such meetings including the Malone Lodge Hotel in Belfast, Ground Espresso Bars across Northern Ireland, George’s of the Market, Sonoma at the Hilton, Malmaison and more. 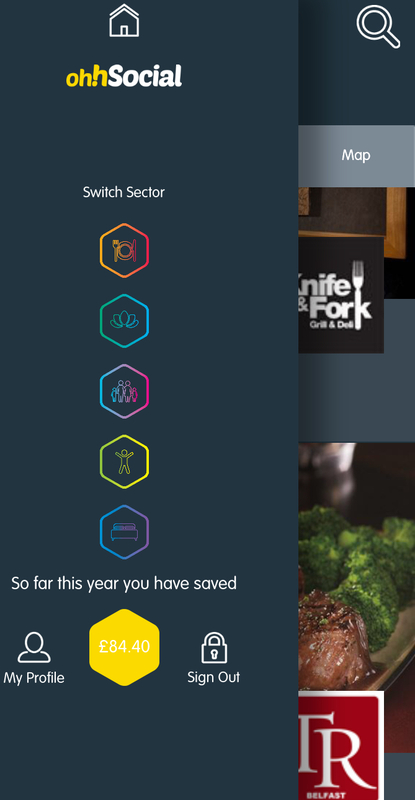 To date this year I have saved £84.40 from my usage of my Ohh Social iPhone app. 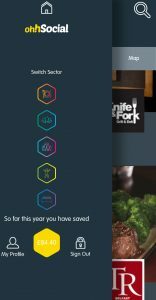 Other affiliates like Groupon and Living Social require you to pay up front so if you use them to save money – make sure you remember to redeem your coupon before it expires. 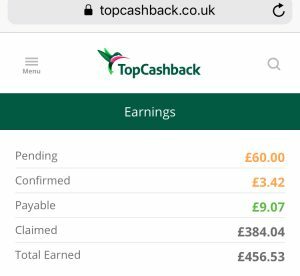 I have earned over £450 from my online spending by first logging into my TopCashBack account and clicking to purchase from this starting point. 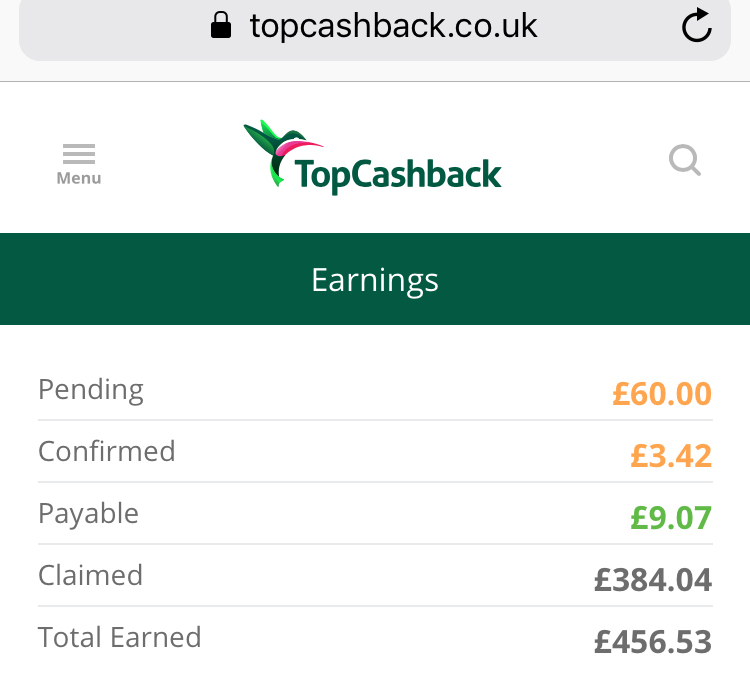 Indeed if you click on this link to join TopCashBack to start earning your cash back (yes, it is quite literal) then I get paid anywhere between £7.50 and £20. My earnings have come from: purchasing my internet – I received £60 cash back on a £15 per month sky internet purchase; booking hotel rooms through hotels.com as well as booking.com; buying Stansted express tickets; and from buying my stationery, printer ink and training materials such as Flipchart paper from Viking. I have mystery shopped since I found a bonafide advert for a Mystery Shopper in my local Job Centre in Newcastle, County Down, when I was just 16. 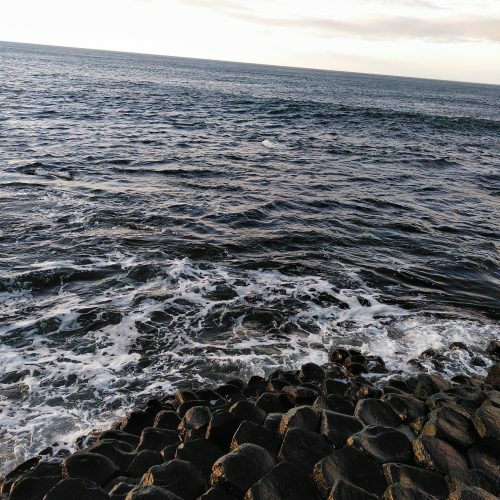 I have been paid to go to the cinema with a date, dine in a restaurant with 3 friends, work out at a gym, sleep in a hotel room, get photocopying carried out, shop for luxury toiletries, photograph billboard posters across Belfast and more. Mystery shop companies can be on the look out for willing mystery shoppers to carry out airport and hotel mystery shops all over the UK, Ireland and beyond. Simply take on the mystery shop projects that suit your work schedule. 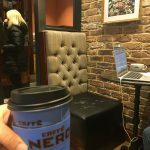 As a proud money saver I am happy to advise that this blog may grow in size in the months and years ahead as I recall or find more ways for Trainers like us to save money as we go about our business. 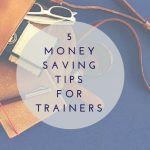 There are many more ways for trainers to save money including shopping around and negotiating prices and/or contra deals. 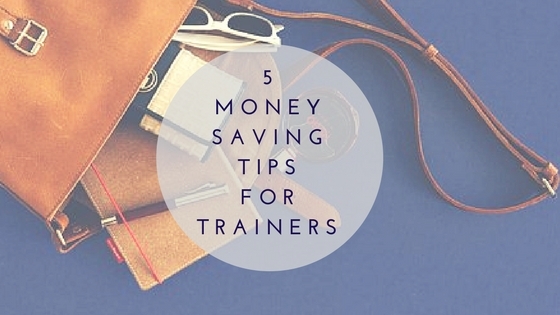 Please do feel free to share to your hearts content and if you have any money saving tips for our community of Trainers do let us know using our Contact Us form, Tweet Us, Facebook Us or Message us on Instagram or LinkedIn. If we add your tips and/or advice to our blog we will of course credit you so advise how you wish to be credited when you get in touch. 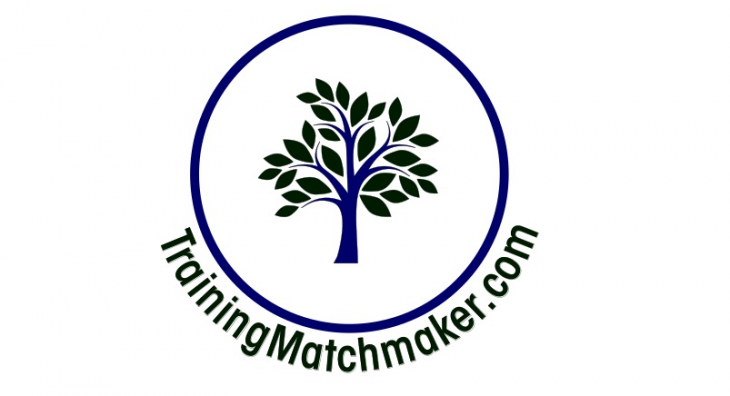 Blog first created by Chartered Marketer and TrainingMatchmaker.com Founder Christine Watson on 10 April 2018.